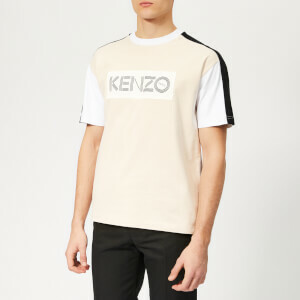 Fitted logo T-shirt from Parisian fashion label, KENZO. Presented in a soft, breathable cotton jersey, the black tee features a ribbed crew neck, short sleeves and a straight hem. 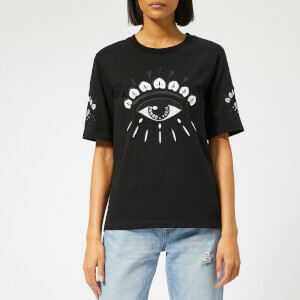 The embroidered logo at the chest incorporates floral detail.